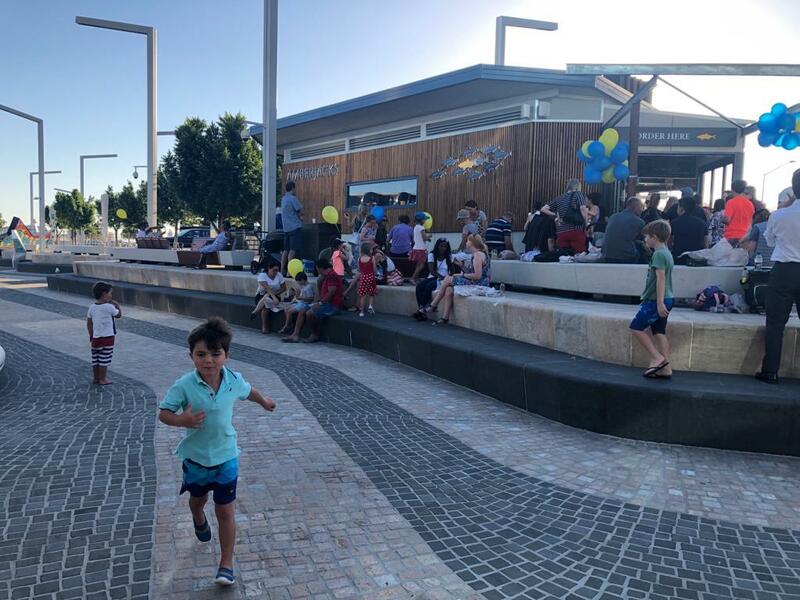 We worked with the MRA for close to 2 years developing the idea and design for a fish and chips kiosk at Elizabeth Quay based on the layout and output of our Cottesloe business. We view the precinct as a premium location that has the same magic mix of tourists, locals and interaction with the water that Cottesloe has. 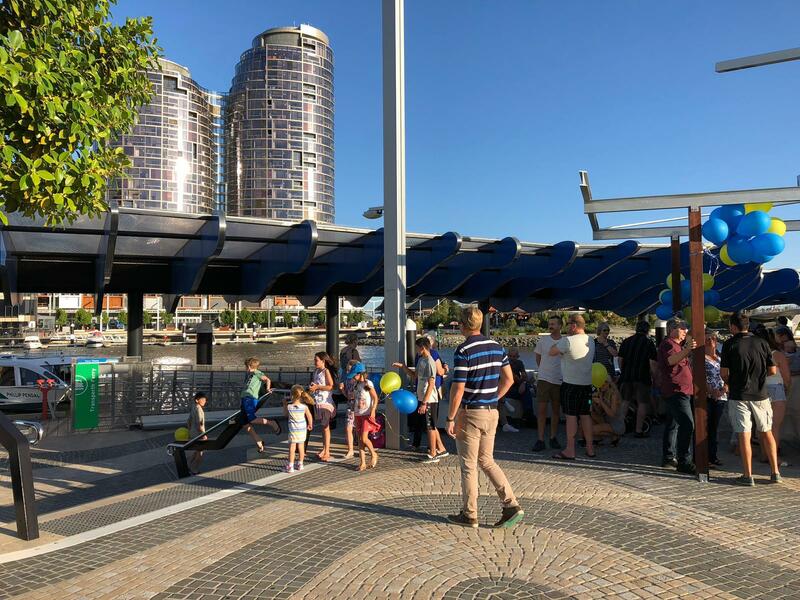 The kiosk was built off site and transported to Elizabeth Quay in a major 10 hour operation involving a specialised truck and a road crew of 10. It took just over 3 months from the start of the build to opening. 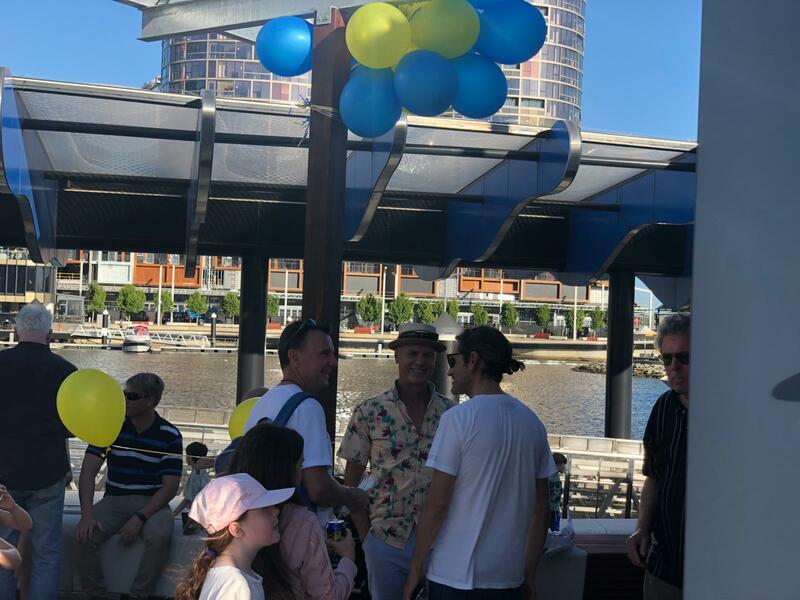 The kiosk is located on the west side of the Quay, adjacent to the ferry terminal and provides shaded seating where people can watch the comings and goings of the regular ferry service and recreation boats. 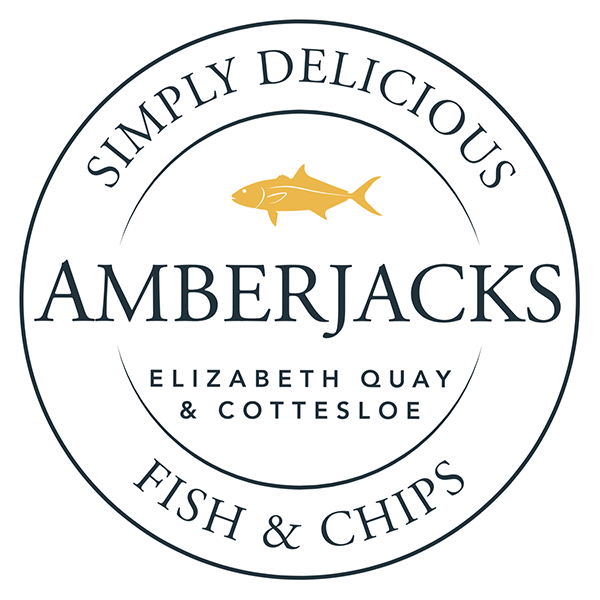 Amberjacks is open from 11am for lunch and dinner daily. 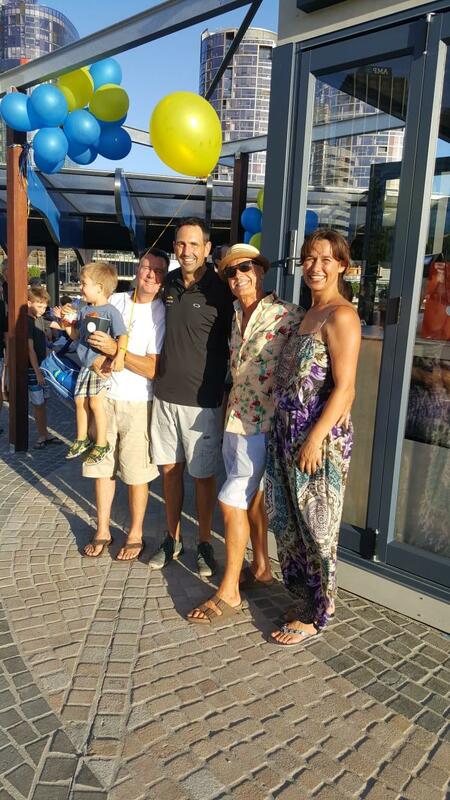 Iconic Cottesloe fish n’ chip eatery Amberjacks has opened in Elizabeth Quay. 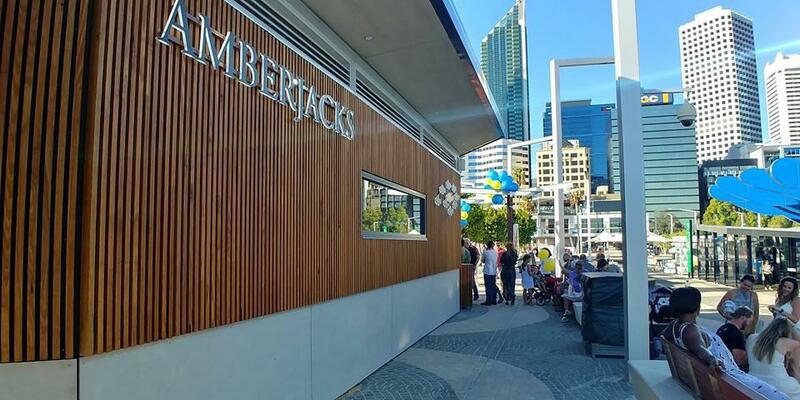 Welcome, Amberjacks to Elizabeth Quay – It seems like this is something very key to Elizabeth Quay that has been overlooked since day one. While high rise after high rise building has been announced Perth has gone without a fish and chip shop at it’s riverside attraction! 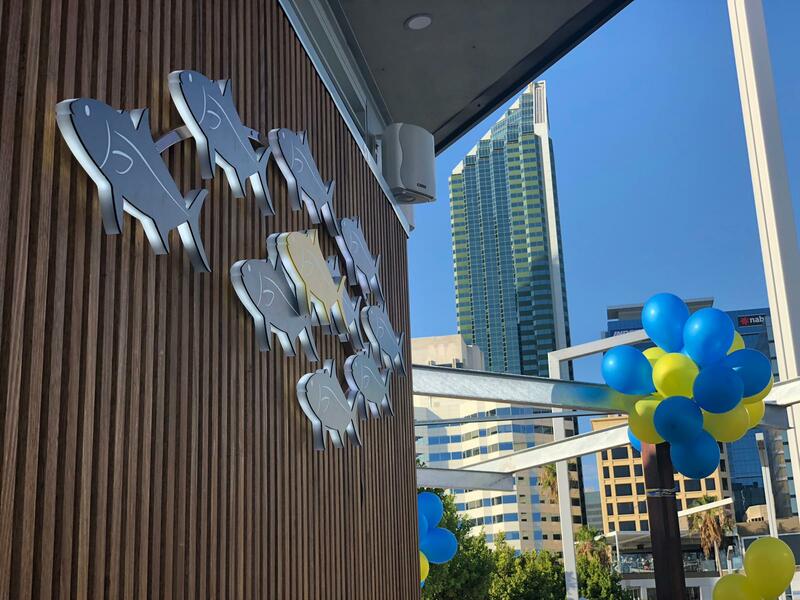 Amberjacks has worked with the MRA for close to 2 years developing the idea and a bespoke design for Elizabeth Quay’s first fish and chips kiosk – working for over three months to get the venue in top-notch condition ahead of the official opening this week. 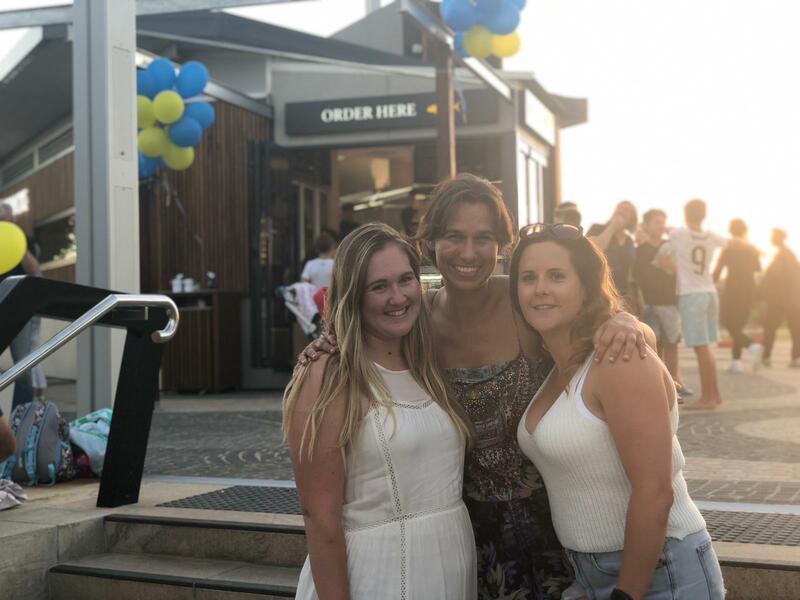 Having operated for 18 years, Amberjacks is a known Cottesloe institution, which some city goers and travellers might not have experiences. 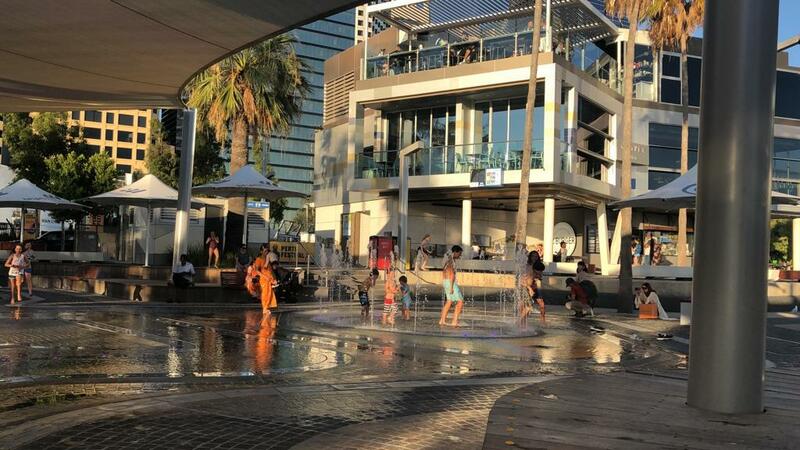 Now city-goers can also enjoy the premium range of fish and special treats like marinated octopus, mouth-watering salads and coleslaws; all while taking in stunning views of the Swan River. Adjacent to the ferry terminal. The kiosk includes a shaded seating where diners can enjoy watching the daily ferry services and recreational boats go by. and the chips are hand-cut in store each day! 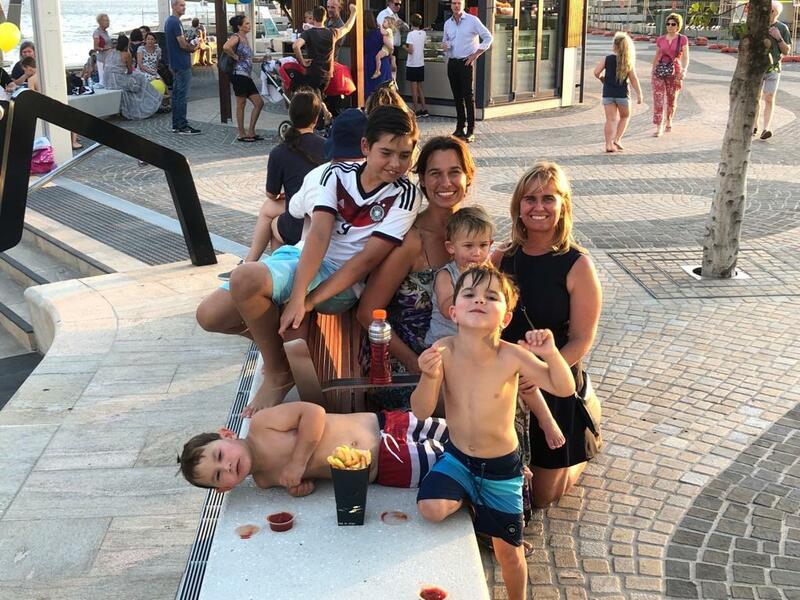 Grab a basket or a platter and dig in next time you’re visiting Elizabeth Quay. Check out the article on their website.